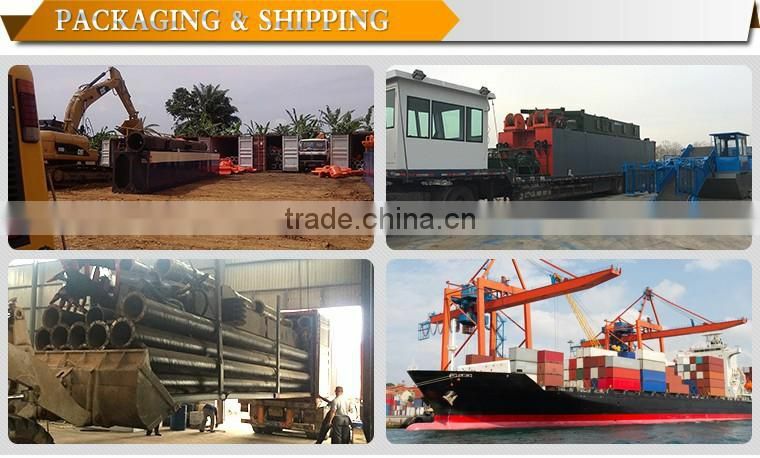 Chain gold vessels are used most widely, most cost-effective, most stable performance, market share is one of the highest gold vessels. 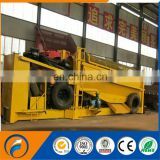 Its simple operation, high mechanization, low failure rate, on a variety of fitness higher terrain. The equipment is split, float by transverse framing-box-shaped structure. 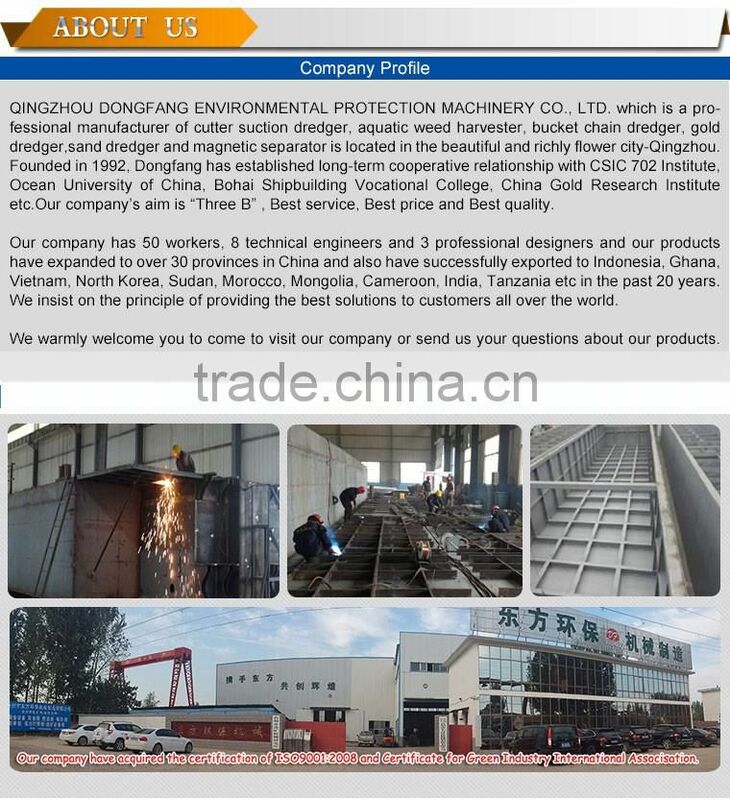 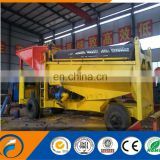 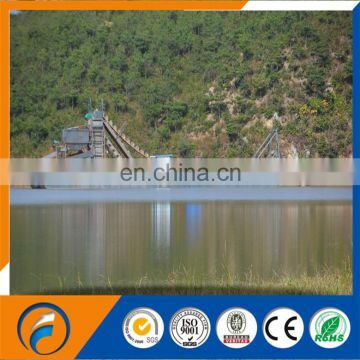 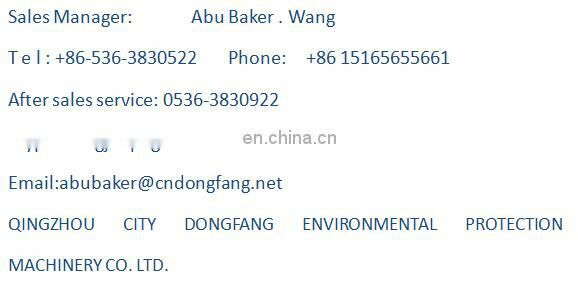 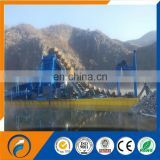 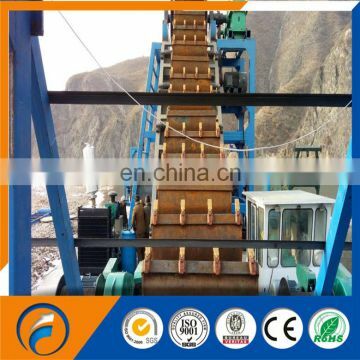 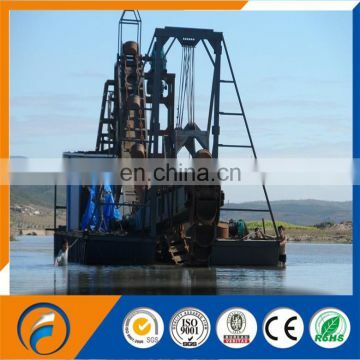 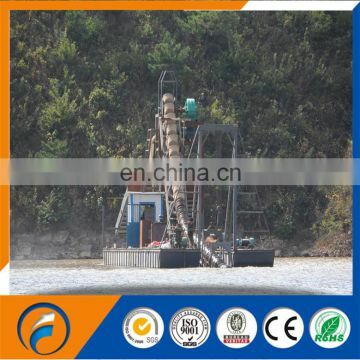 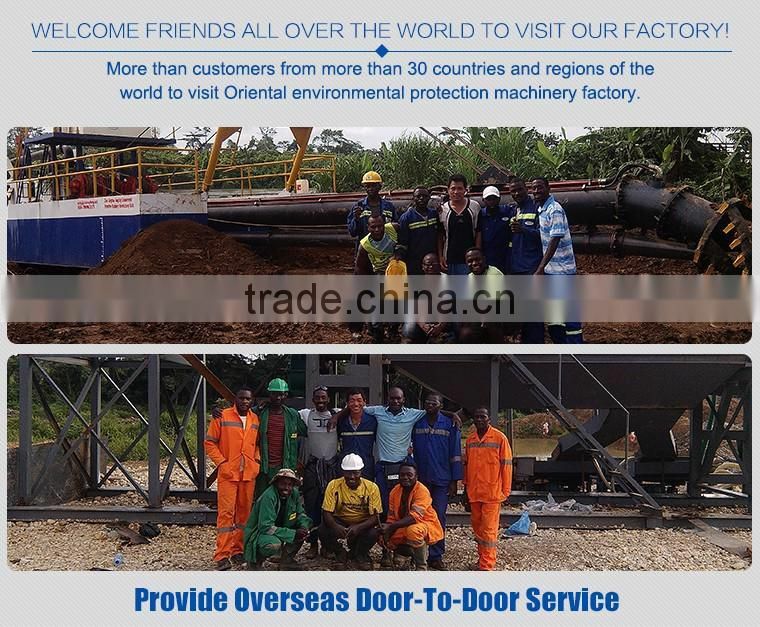 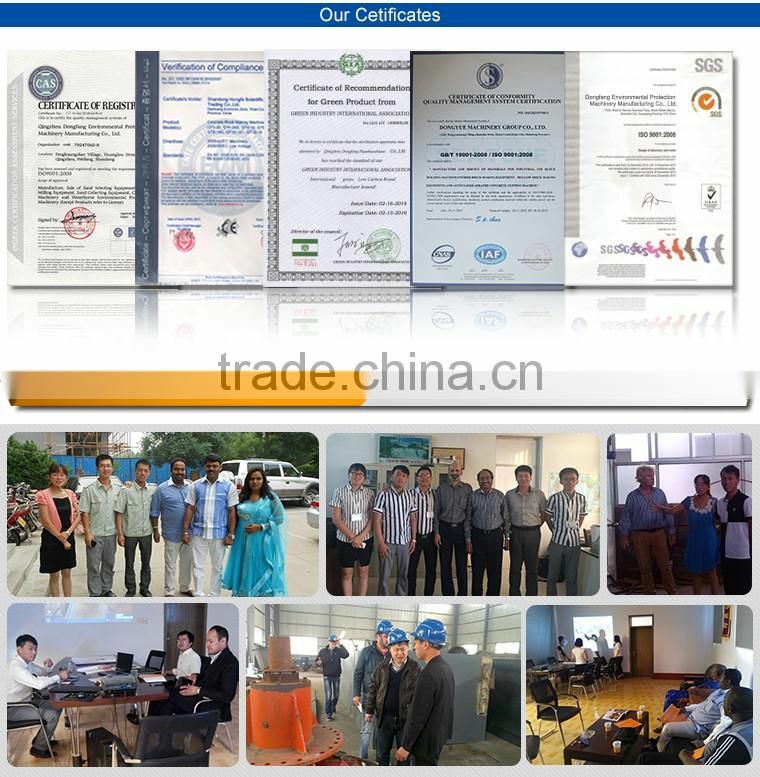 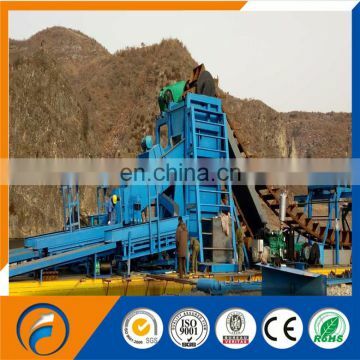 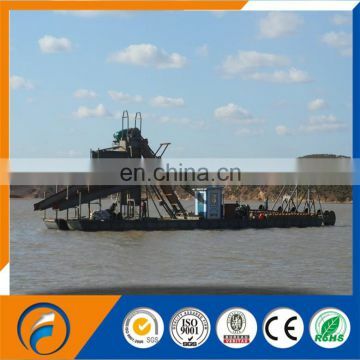 Equipped with positioning the anchor equipment, bucket device and tray lifting device, materials screening equipment, equipment selection, tailings discharge equipment. 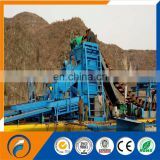 Aggregate by digging into the canister plus water bucket device selected and tank, even if the expected election equipment, recovery of alluvial gold, tailings after emissions equipment into the river or a designated location.